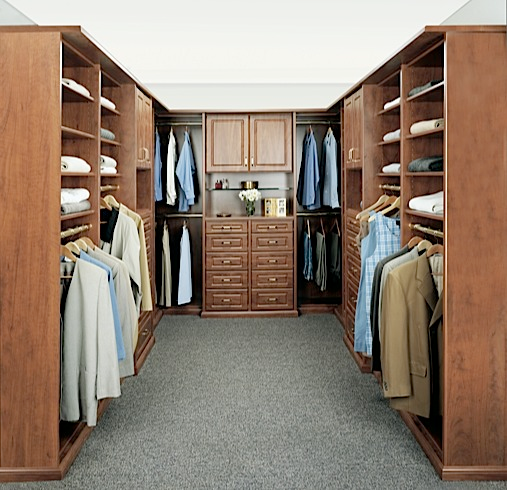 No matter how big the home we live in, it never seems like we ever have enough closet space. 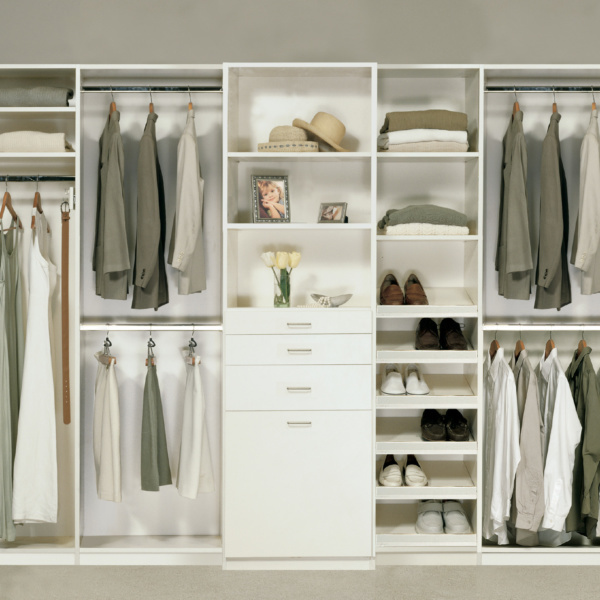 All that is in your closet defines your unique style. 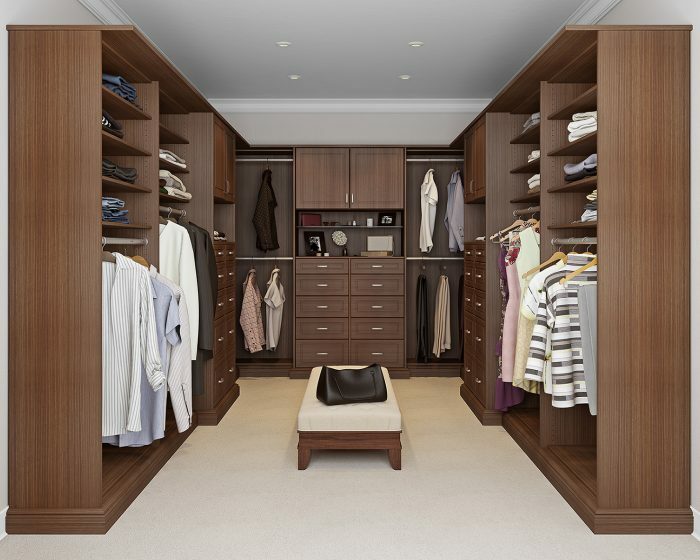 You’ll never know who you are until you know what’s in your closet. 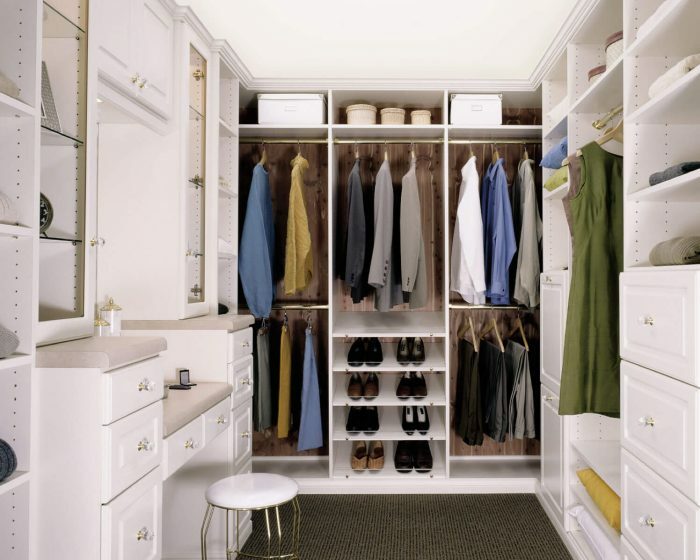 Clean it up, redesign it, and start living life out loud. 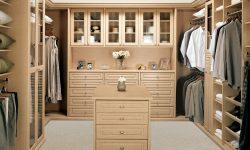 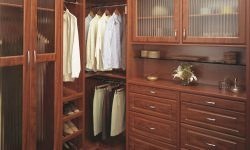 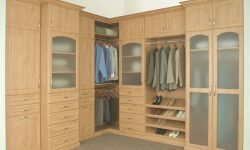 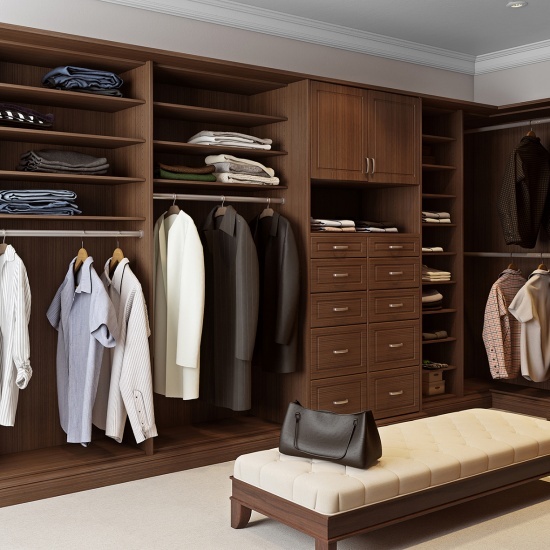 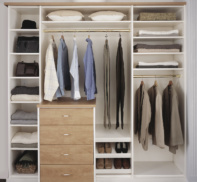 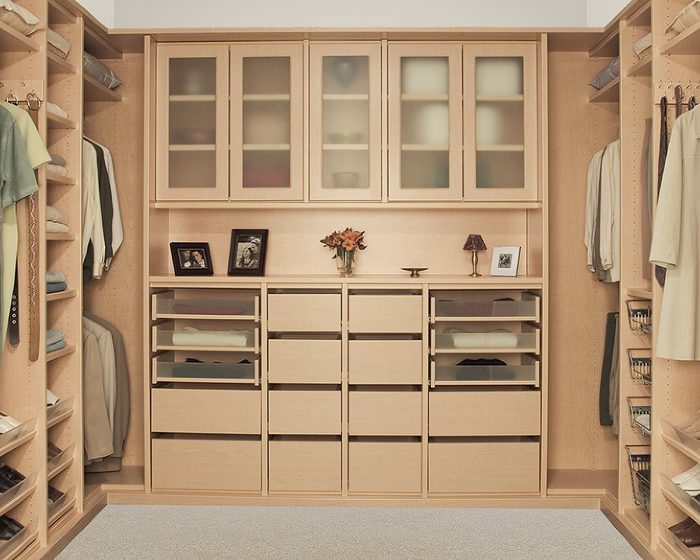 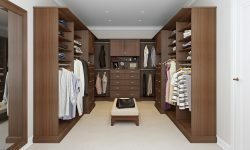 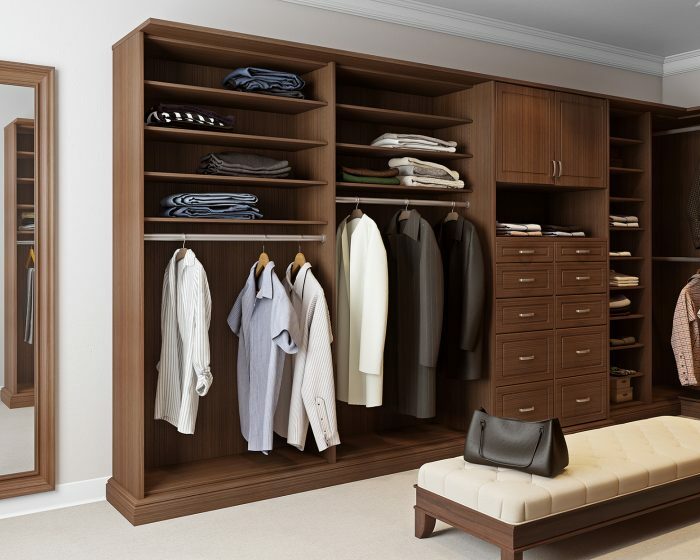 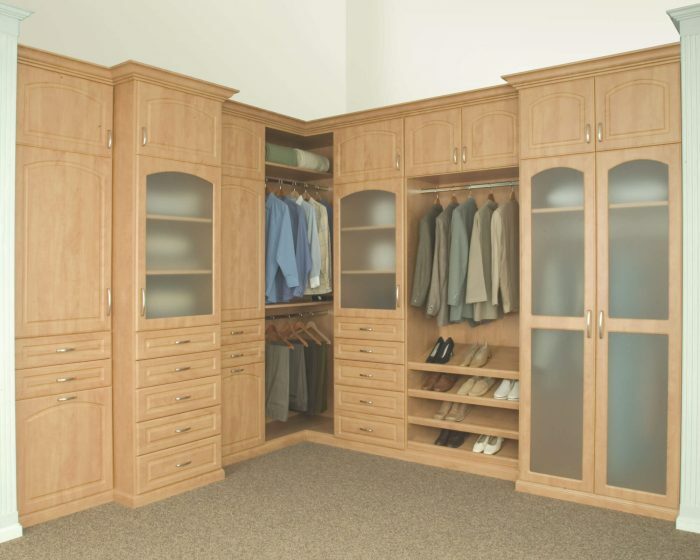 Our custom bedroom closets offer the flexibility and function to meet the needs of your lifestyle. 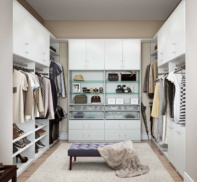 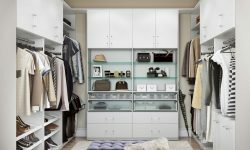 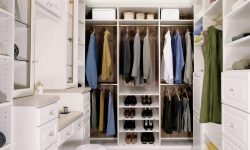 Maximizing every inch of your current space our bedroom closets provide you the ability to get ready with ease, compliment your bedroom style, and provide a home for all your belongings. 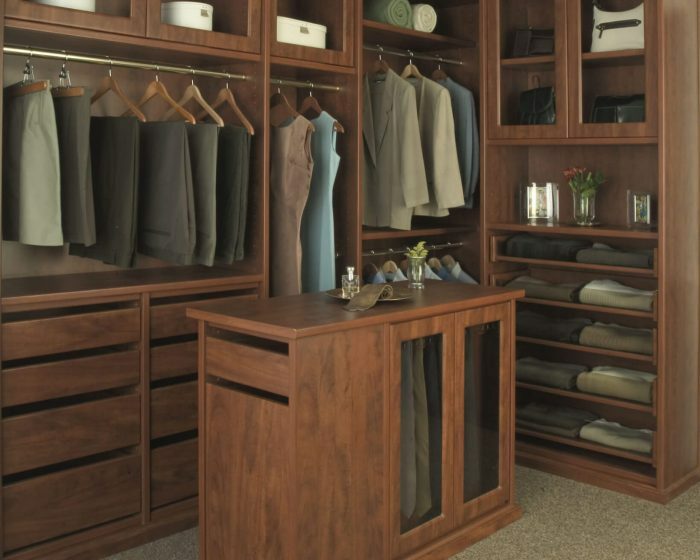 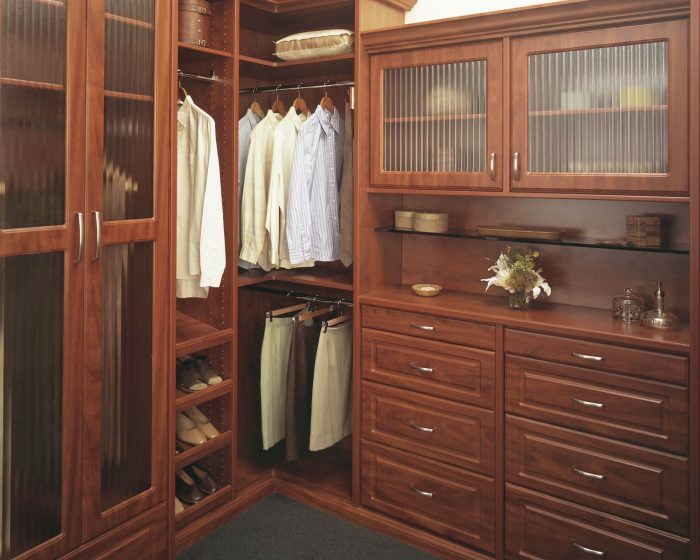 Create your own tranquil and sophisticated space with a custom walk-in closet. 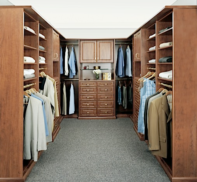 Our walk-in closets allow you to display and locate all your treasured belongings and make getting ready in the morning your favorite part of the day. 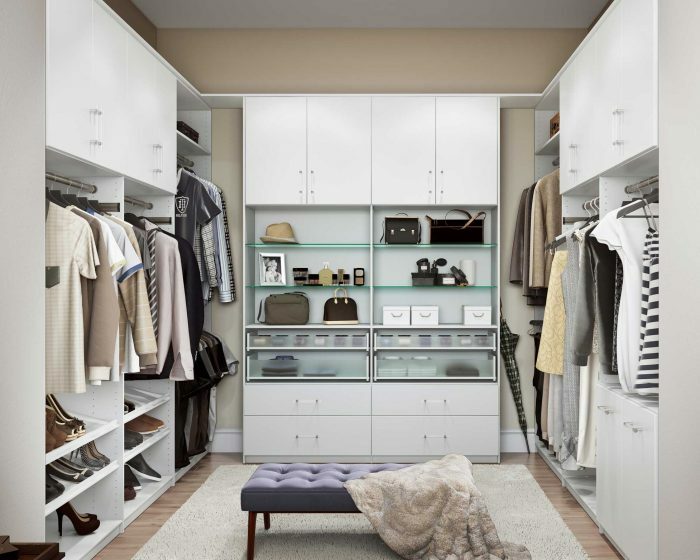 Kinda nice... start the process with a design consultation. 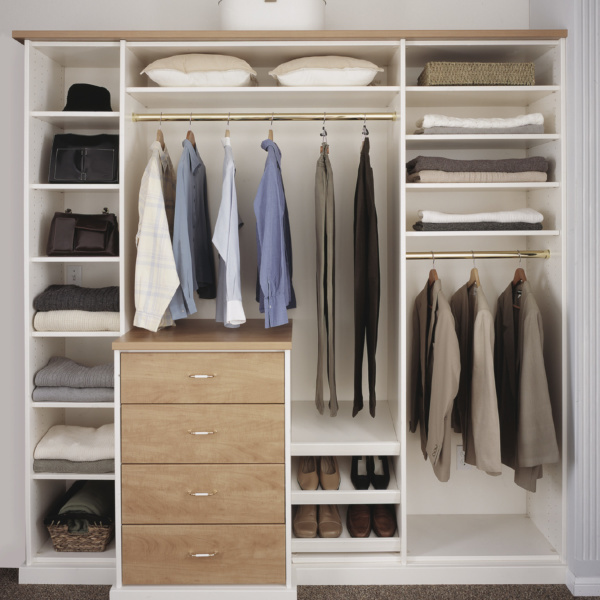 The simple, modern look of our Essentials collection… a clean, imminently practical answer to just about any storage situation. 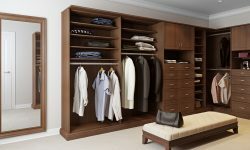 Our Legacy series doesn’t just radiate class and elegance; it illuminates your truly unique style. 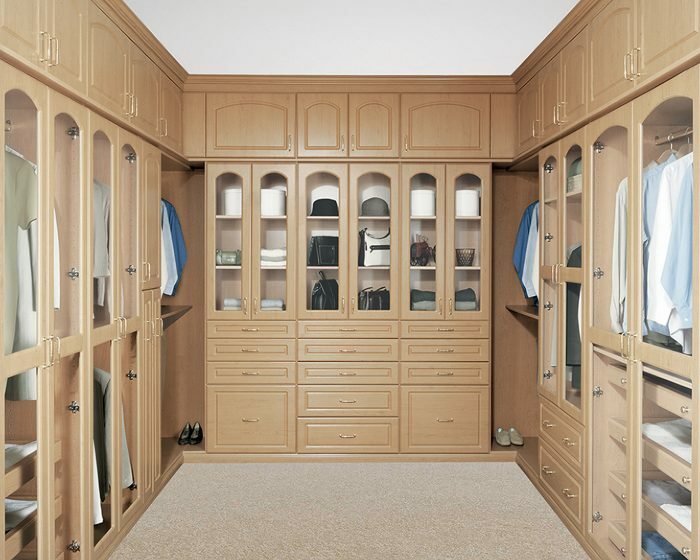 The superior quality and beautiful appearance of our Legacy series is sure to revamp your most muddled spaces. 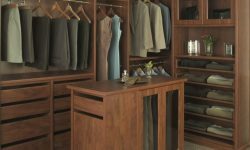 Soft edging, warm finishes and a tidy aesthetic aren’t just stylish… with Signature, your closet becomes a wardrobe… beautiful, orderly and designed to last. 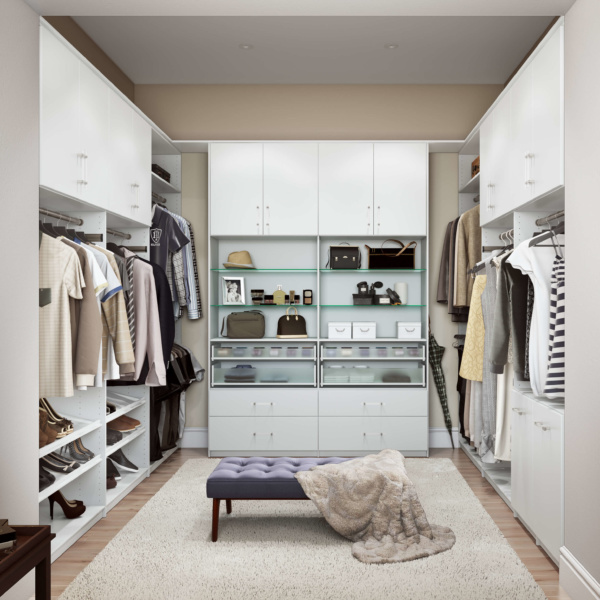 Our statement in closet concepts brings you the ultimate in style… modern textures, seductive hues and lasting quality make the simple act of dressing a reminder of just how far you’ve come. 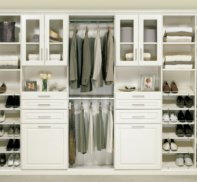 With Signia™ you venture a bit further.